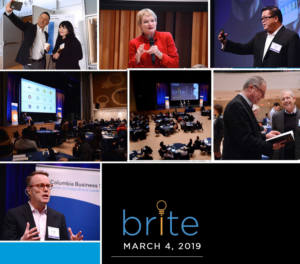 The BRITE Conference at Columbia University’s Center on Global Brand Leadership is an annual highlight for top marketers in New York City and the rest of the world. This year’s even on March 4, 2019, focused on changes in technology, business and society are changing the way companies create, nurture and use brands. 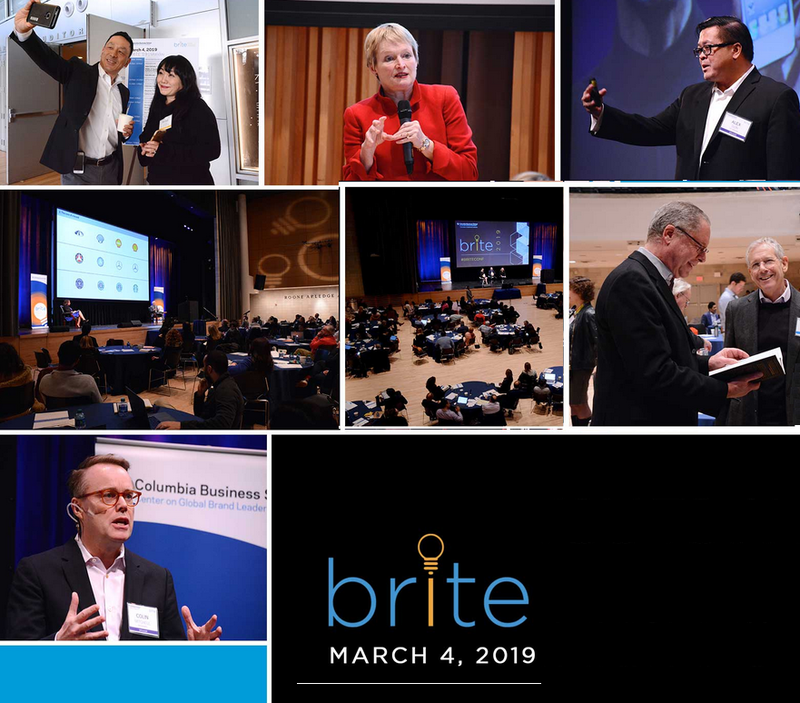 If you missed it, you can access BRITE ’19 highlights here–and learn more about BRITE here.